A new Barn Owl Monitoring Study (BOMS) has been published as part of the surveillance being carried out by the UK Rodenticide Stewardship Regime. The study tracks barn owl breeding success across five areas of the UK for a minimum of three years. Funded by the Campaign for Responsible Rodenticide Use (CRRU) UK, field work by Wildlife Conservation Partnership (WCP) is analysed at the University of Reading. The study’s purpose includes to provide context for the Predatory Birds Monitoring Scheme (PBMS), which also receives funding from CRRU and tracks liver residues of rodenticides annually in UK barn owls. 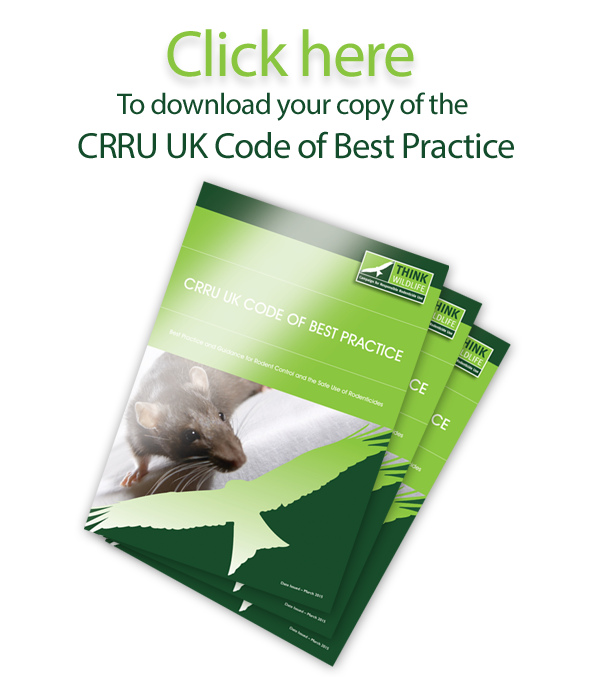 Both studies are reported to HSE, which leads the Government Oversight Group for rodenticide stewardship, to assess the effectiveness of the regime. The BOMS report identifies that barn owl breeding success from 2011 to 2015 showed fluctuations from year to year. It notes that these were probably caused by factors such as mortality of adults between breeding seasons, recruitment of young owls into the breeding population, availability of prey and, overriding these, climatic conditions. Of the five years studied, breeding was lowest in 2013, when only 23 out of 99 nests produced fledglings, and highest the following year when young owls flew from 78 of 121 nests monitored. The report says that studies in the UK carried out from 1988 to 2015 indicate that reproductive performance in barn owls has not changed much over this period. Although PBMS shows that many barn owls are exposed to rodenticides, and BOMS shows that breeding success varies from year to year, co-author Colin Shawyer (WCP) says there has been a substantial increase in barn owl numbers since 1997, when the last comprehensive UK survey showed there to be about 4,000 breeding pairs. The report’s authors are Colin Prescott (University of Reading), Alan Buckle (CRRU UK) and Colin Shawyer (WCP). A copy can be downloaded HERE.